The Panel is pleased to announce that we have been able to reschedule the presentation titled Broken Hill Short Term Water Supply: Solving a City Short Term Water Supply Crisis. The lack of local rainfall and a sequence of record low flows in the Darling River system in western NSW has depleted surface water availability in the Menindee Lakes system and also led to a decline in water quality in that region. This section of the Darling River is also the main water supply for the city of Broken Hill and surrounding communities. 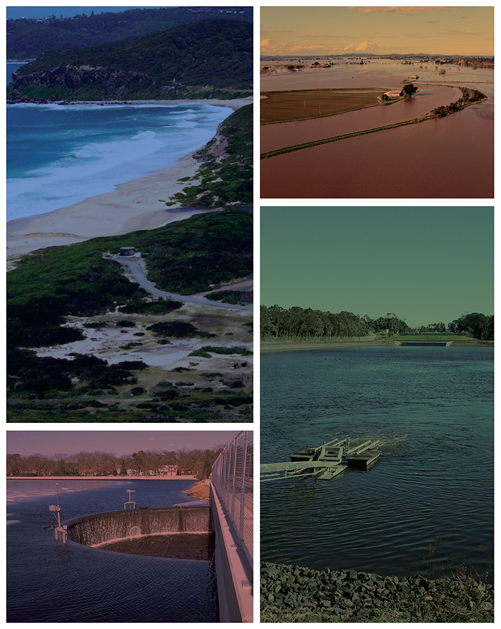 The NSW government initiated an inter-agency response in late 2014 to develop and deliver a series of short-term measures that initially extended surface water availability via improved water treatment capability and in the case of Menindee township, provided an alternate raw water supply and then a progressive development of groundwater resources. a snap shot of the various community and stakeholder interactions/responses that have to be managed in such a public project. Speaker: Josh White is a certified practising civil engineer with more than twenty five years’ experience in the civil construction industry across Australia, South East Asia, Middle East and Europe. Josh is currently the Program Manager of Major Projects at Water NSW. Date: 26th September, 2016; 5:30pm for 6pm start. A PDF printable flyer is available.